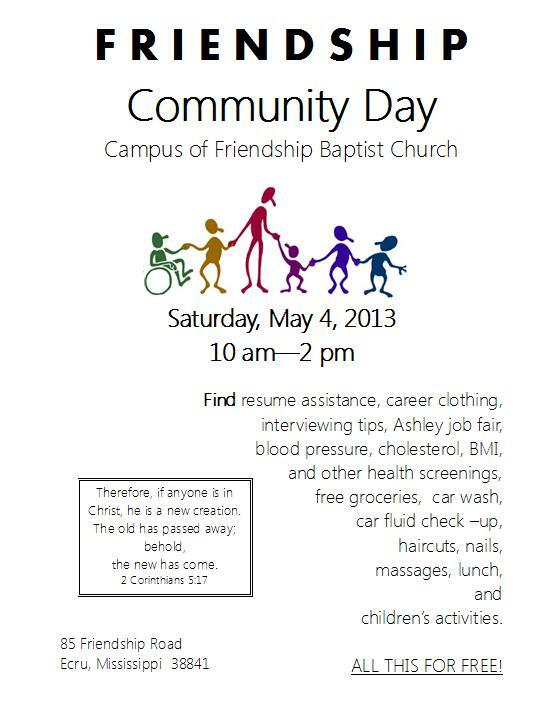 Friendship Baptist Church | Friends helping friends find Jesus so they can have a greater experience with God! free groceries, car wash, car fluid check –up, haircuts, nails, massages, lunch, and children’s activities. Are You a Cheap Christian? “There is a common, worldly kind of Christianity in this day, which many have, and think they have enough – a cheap Christianity which offends nobody, and requires no sacrifice – which costs nothing, and is worth nothing.” – J.C. Ryle (quoted in Mark Dever’s The Gospel and Personal Evangelism, Crossway Books, 2007, 42).